Ahmed has 12 Years of experience in the post production field, multi skilled video production artist, worked on video commercials, TV series, documentaries and music videos. Specialized in Film and commercial video editing, Color grading , CGI and visual effects. 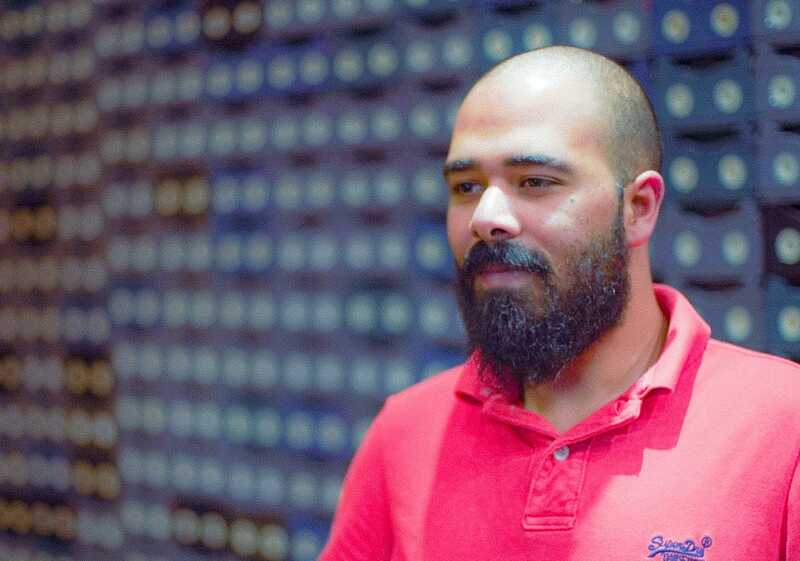 Ahmed’s skills includes managing the post production technical workflow supervising different aspects of the process.